I want to win :) lol 😂😂 thanks for the giveaway ! I want to win… how fun! 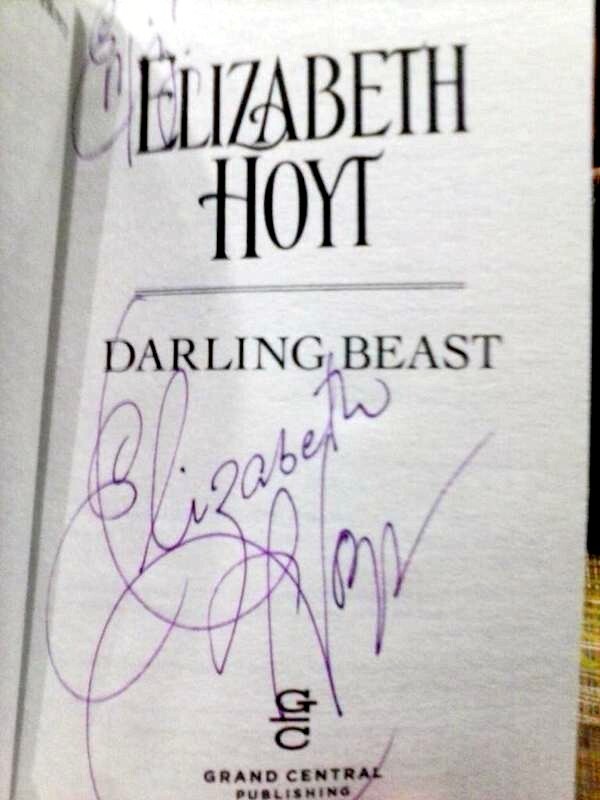 I adore Elizabeth Hoyt, and I do want to win!